Grassroots Writers’ Weekend 2015, 2016, 2017, 2018 and 2019 | Coffs Harbour Writers' Group Inc.
2019 Grassroots Writers Weekend 17th to 19th May hosted by Coffs Harbour Writers Group. To be held at Community Centre, Harbour Drive, Coffs Harbour, go to the homepage for further information. 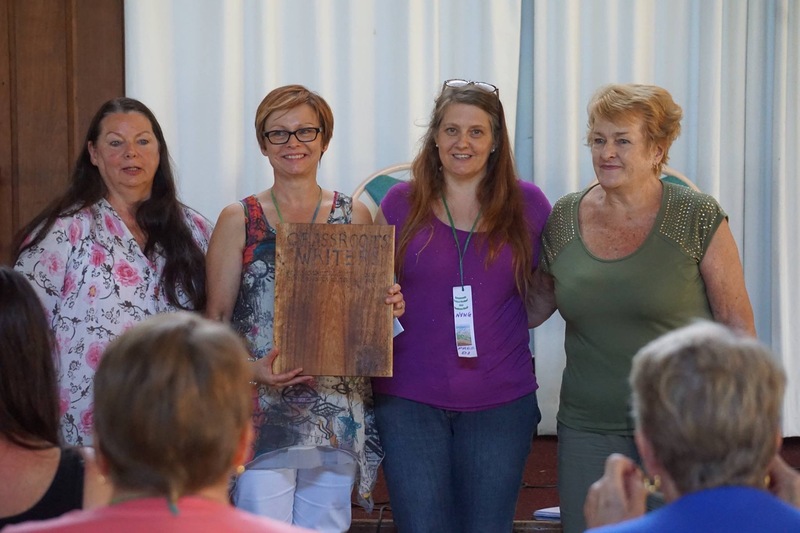 Congratulations to Nambucca Valley Writers’ Group President Diane Curran and her team of amazing volunteers who planned and co-ordinated a beneficial grassroots writers event, well-done everyone! 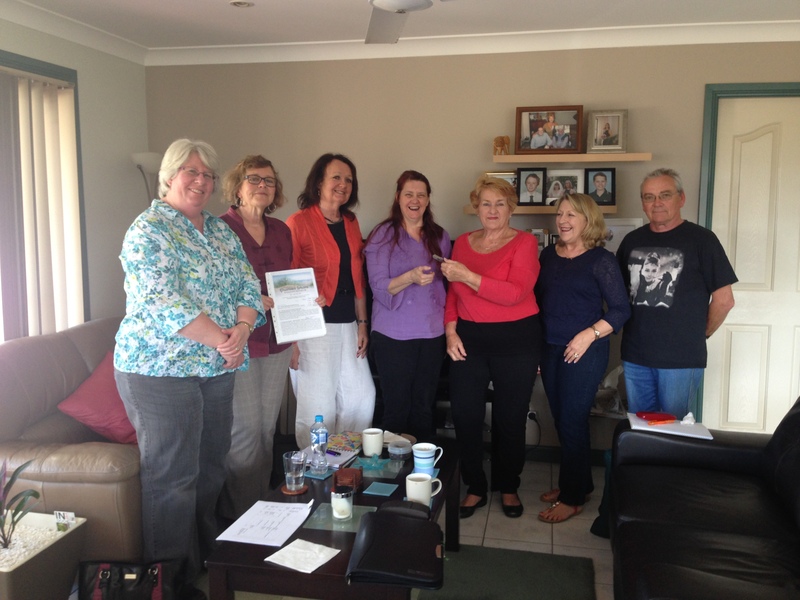 It is now official Nambucca Valley Writers’ Group is in planning mode after receiving relevant documents supplied via a USB stick. Reminder to diarise the date 1 to 3 April, 2016 at Valla Beach Resort. www.vallabeachtouristpark.com.au If you are planning on staying in one of the wonderful cabins, it is wise to make your booking now. We would like to acknowledge that Dorrigo Writers’ Group had the original initiative to host the inaugural Grassroots Writers’ Weekend in March 2014. 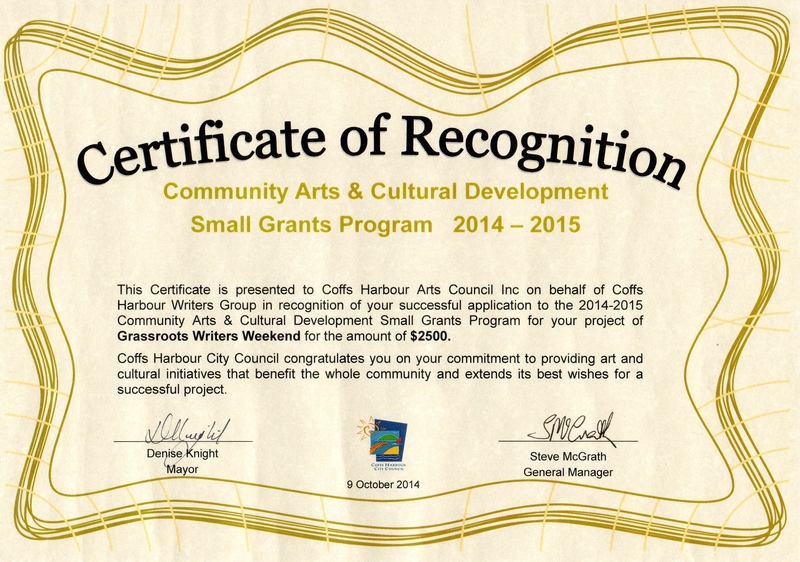 We acknowledge the grant funds provided by Coffs Harbour Council’s Arts & Cultural Development Small Grants Program for 2014/15 to enable writers’ in our region to attend this cost effective event. Coffs Harbour Arts Council Inc is pleased to have the opportunity to support the Coffs Harbour Writers’ Group as hosts for the ‘2015 Grassroots Writers Weekend’ as a worthy and beneficial cultural development event for the region. The event will be an affordable, hands-on practical weekend of workshops for the beginning, the aspiring and the published writer. We will provide practical ‘doing’ workshops for everyone from school students to the senior members of the community who enjoy writing. The Weekend is entitled ‘Grassroots Writers’ Weekend to indicate the workshop, back to basics nature of the event – not a Readers and Writers Festival of speakers. Cost per participant $25, includes morning and afternoon teas, all handouts, writing pads and pens. Lunches and optional dinners are at the expense of each participant.